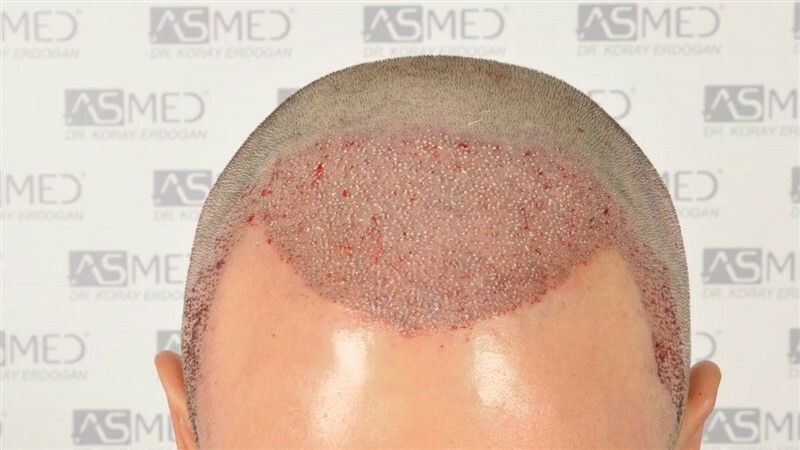 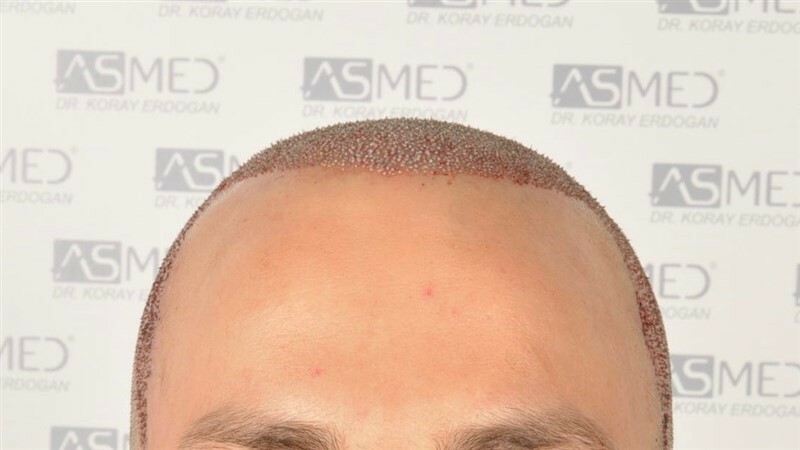 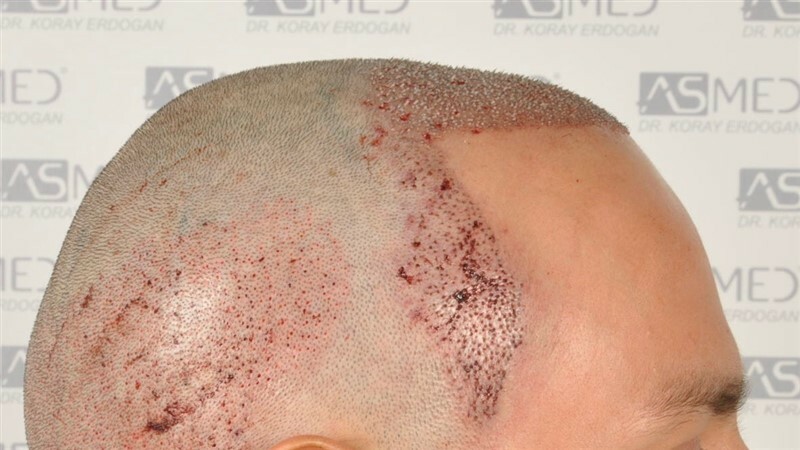 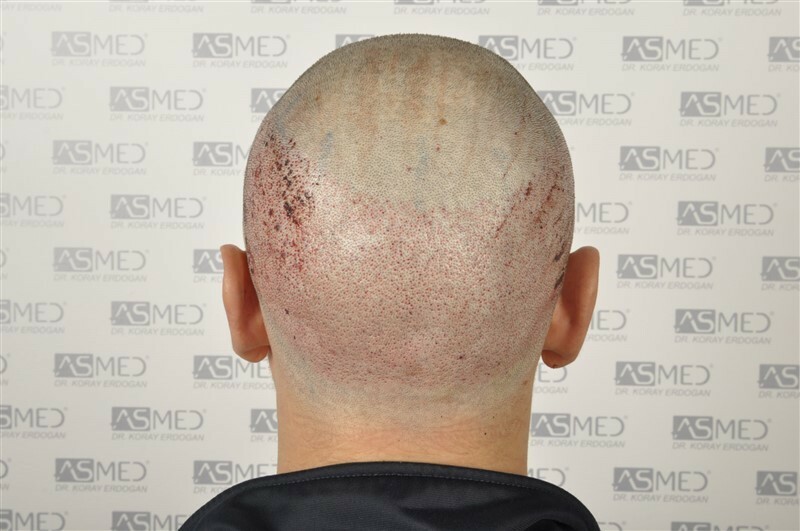 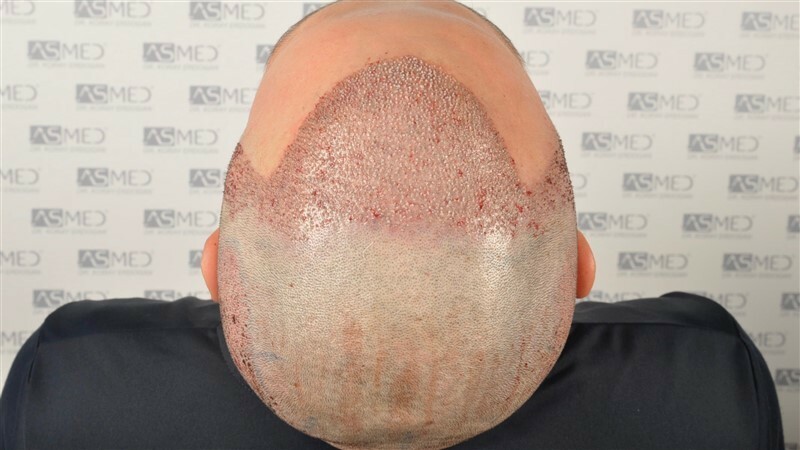 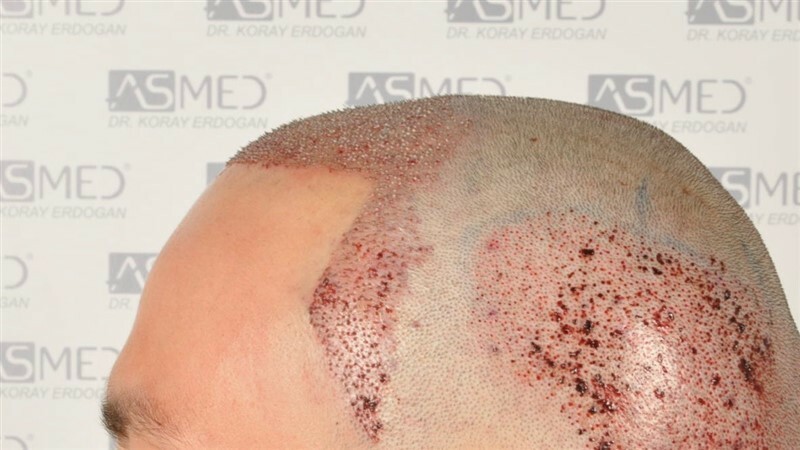 OPERATION DETAILS:  3604 grafts FUE extracted by manual punch, diameter 0.6, 0.7 and 0.8 mm. 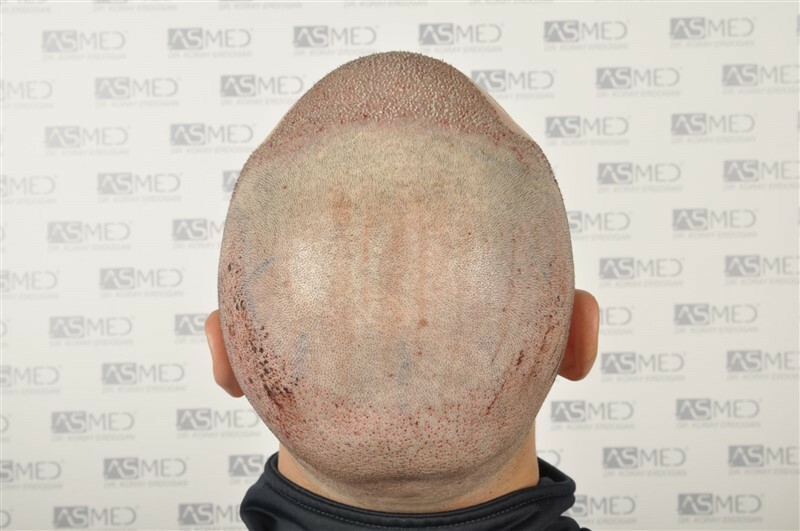 GRAFTS DISTRIBUTION: 3604 grafts were used to restore the patient’s FRONTAL and TEMPLES areas. 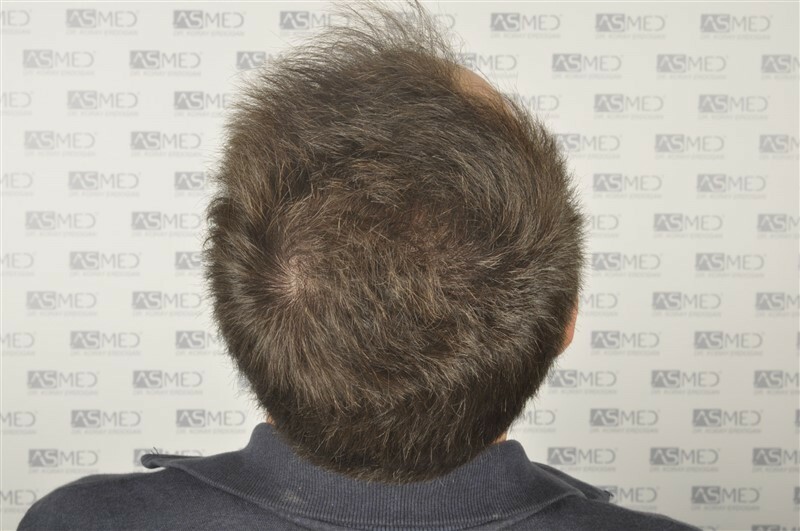 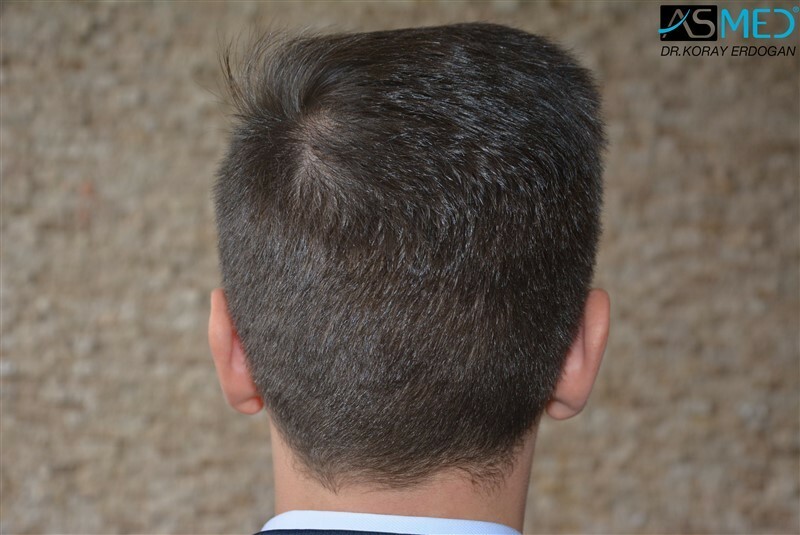 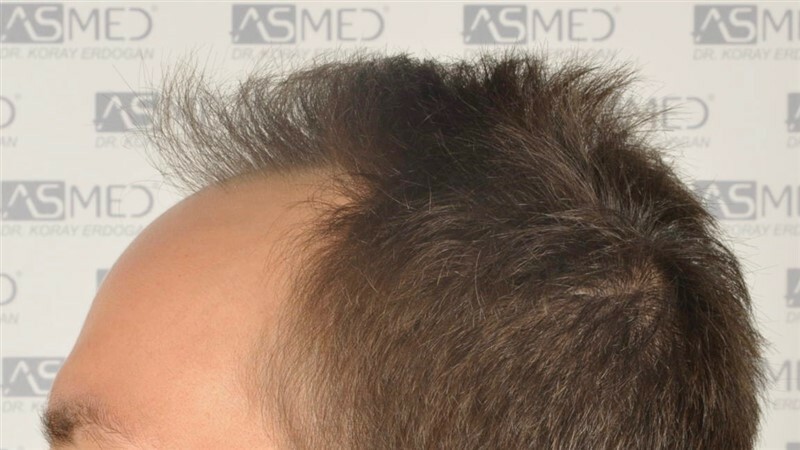 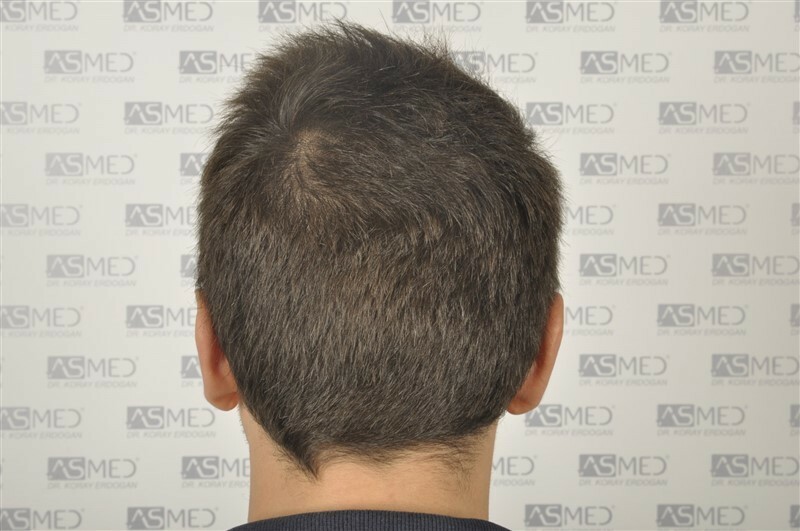 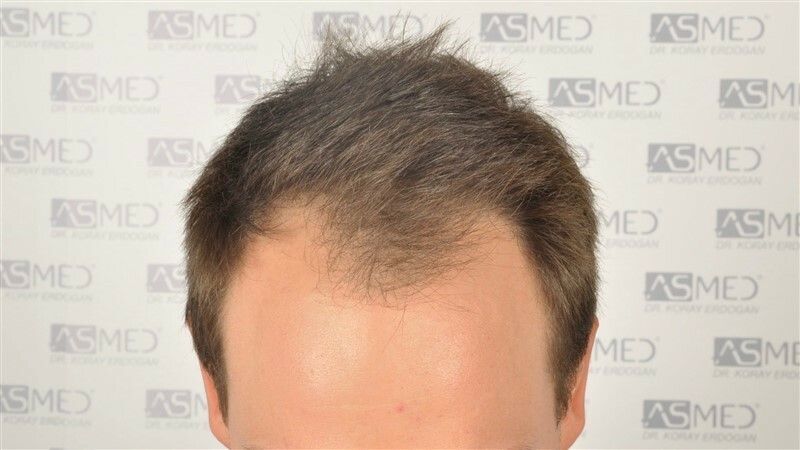 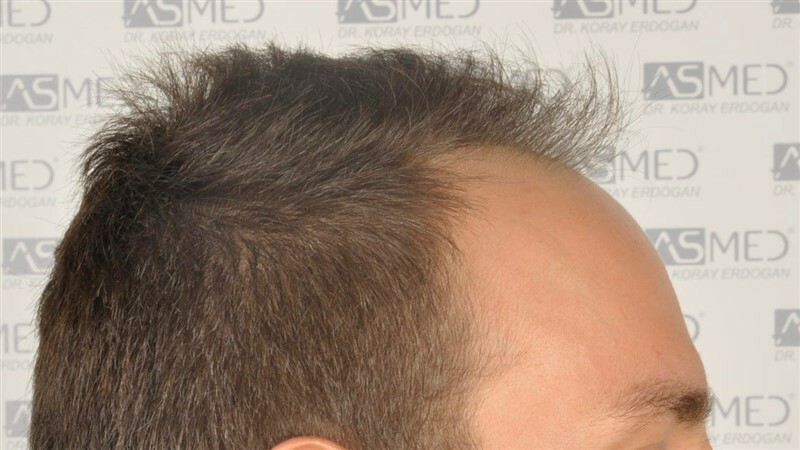 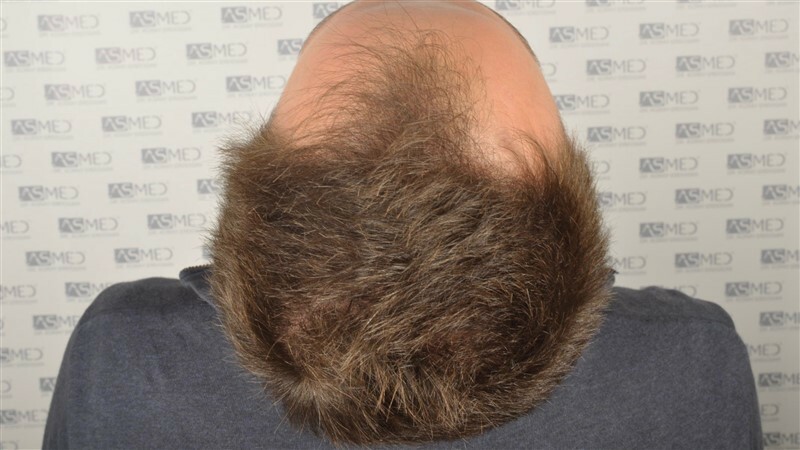 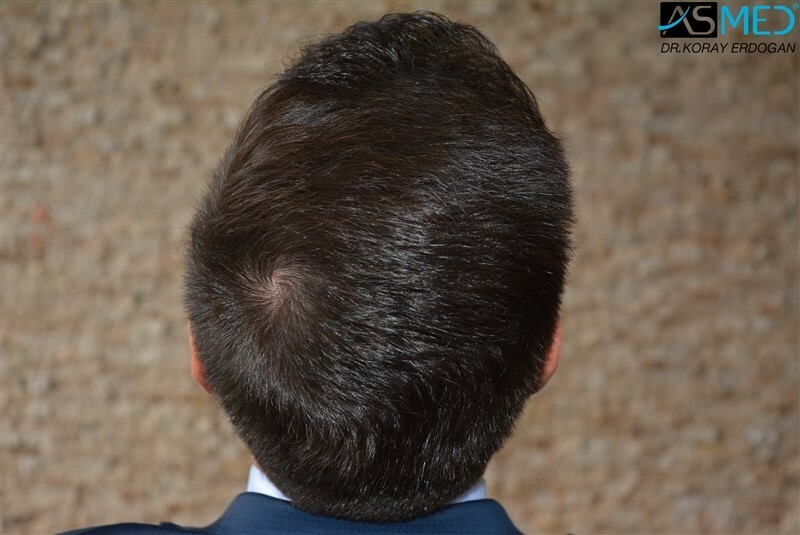 FINASTERIDE: The patient is taking the medicine since 1 year. 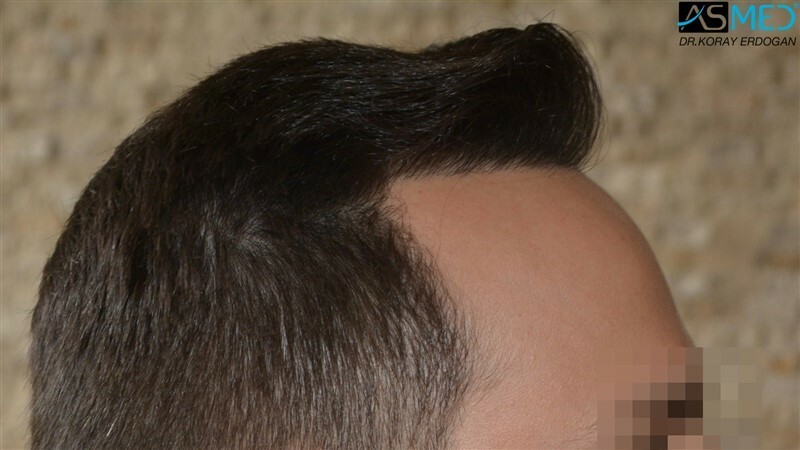 The side view looks impressive but I wish you took the frontal hairline shot from a different angle. 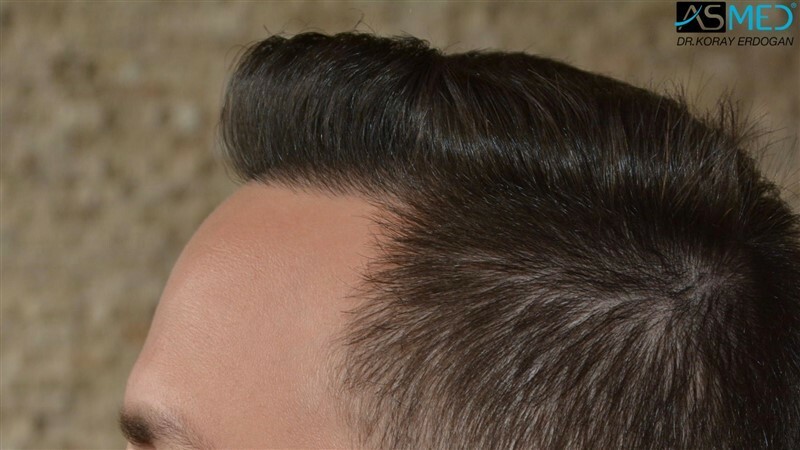 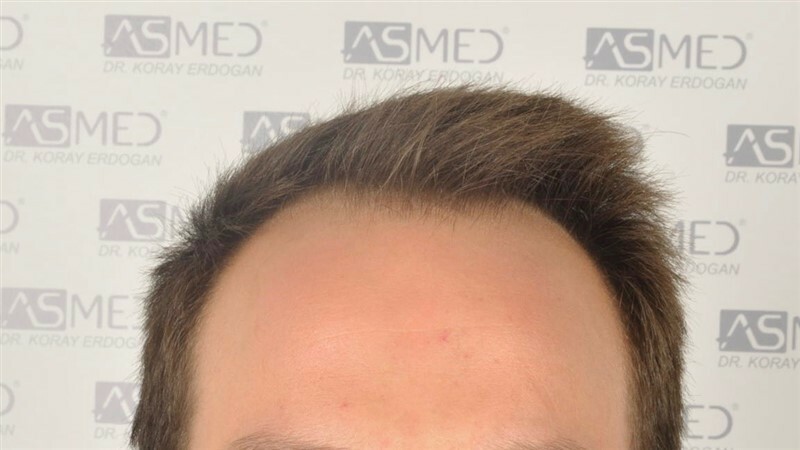 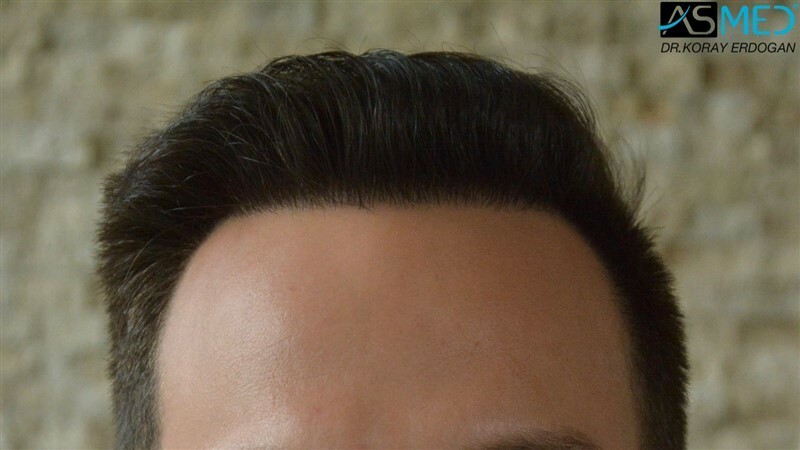 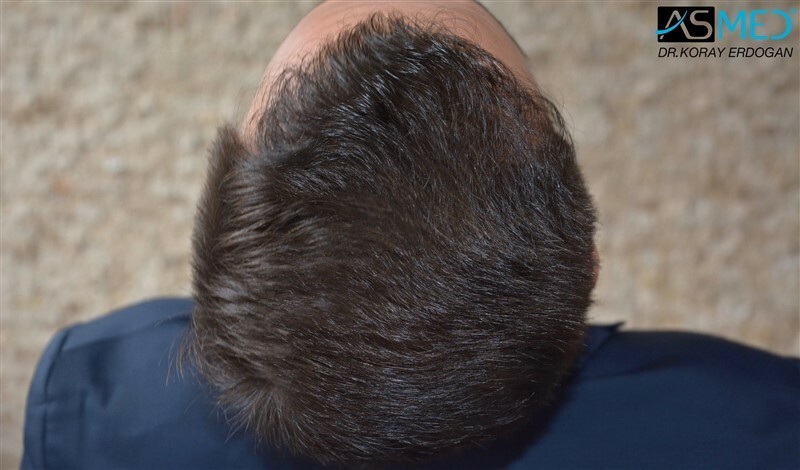 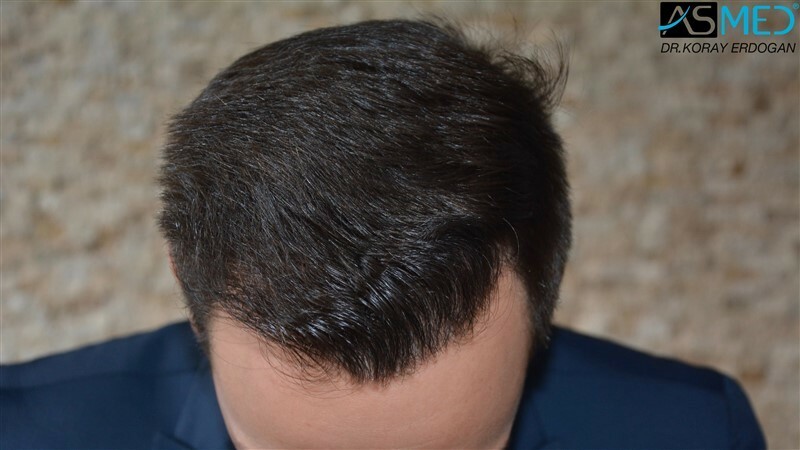 It is impossible to judge the frontal hairline based on the pics you took, I think it works better if you take the pics looking down to his hairline instead of looking up.